When Sloshed Shakespeare: Macbeth hits the Capital Brewery stage October 5 for the final outdoor performance of 2017, it will be with a significant casting change. 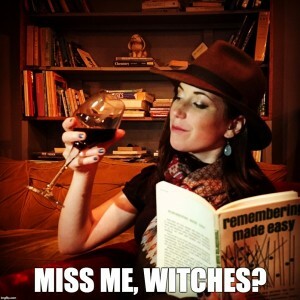 After a whirlwind year with Madison Shakespeare Company, Tia Tanzer has moved out of state, leaving the roles of First Witch, Malcolm, and First Murderer vacant. In stepped As You Like It director Emily Morrison Weeks, who also originated the role of First Witch for MSC in 2016’s The Tragedy of Macbeth. The adjustment seems to be working out fabulously. Priority seating available now for Sloshed Shakespeare: Macbeth at Brown Paper Tickets.